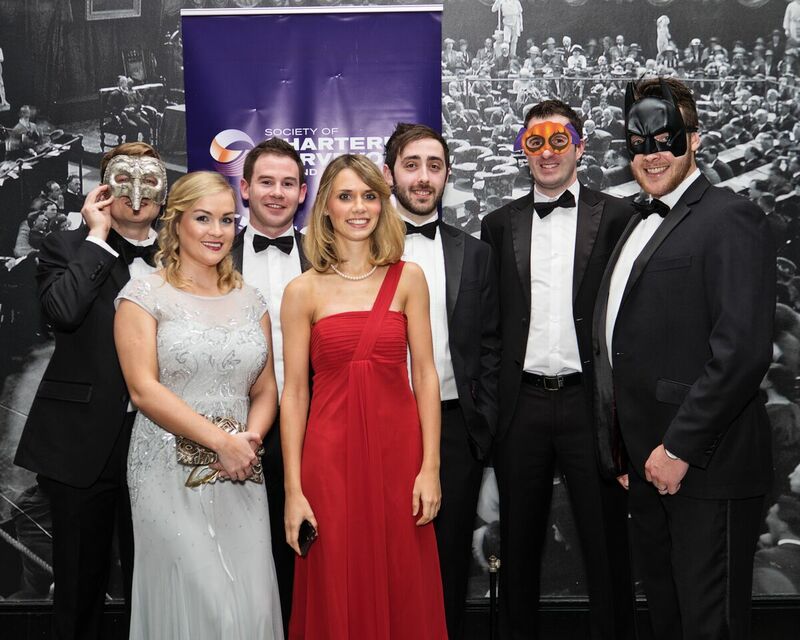 The annual SCSI Young Surveyors Ball took place in the Mansion House on Dawson St. on Saturday, October 31st. 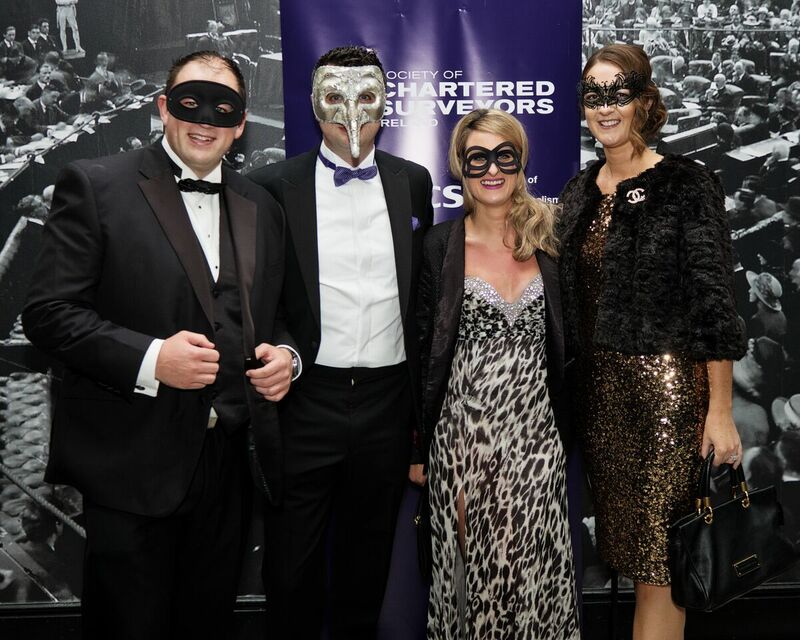 Taking place on Halloween, the black tie event had a masquerade theme, inviting members to don the variety of Venetian styled masks on offer. 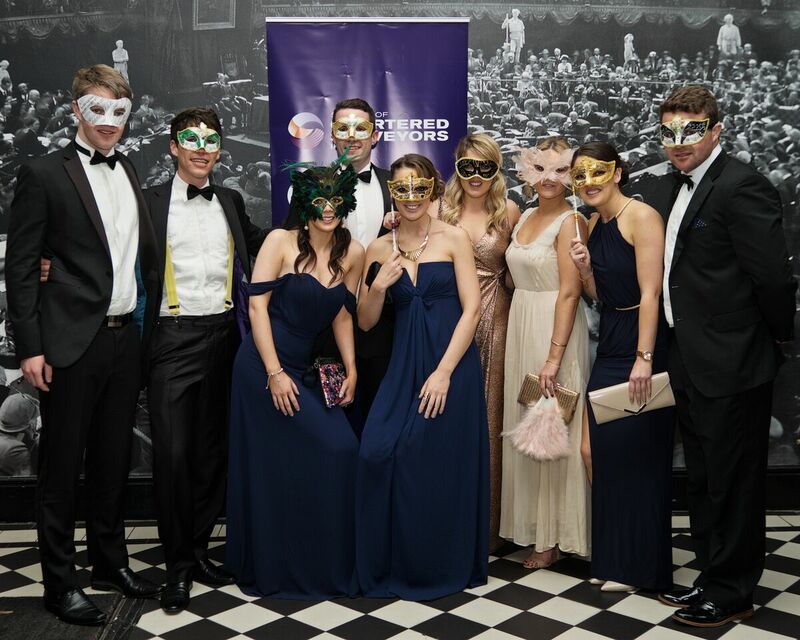 Organised by the Young Members Committee of the Society, this year’s Ball was the largest in history with over 320 members in attendance at the sold out event. 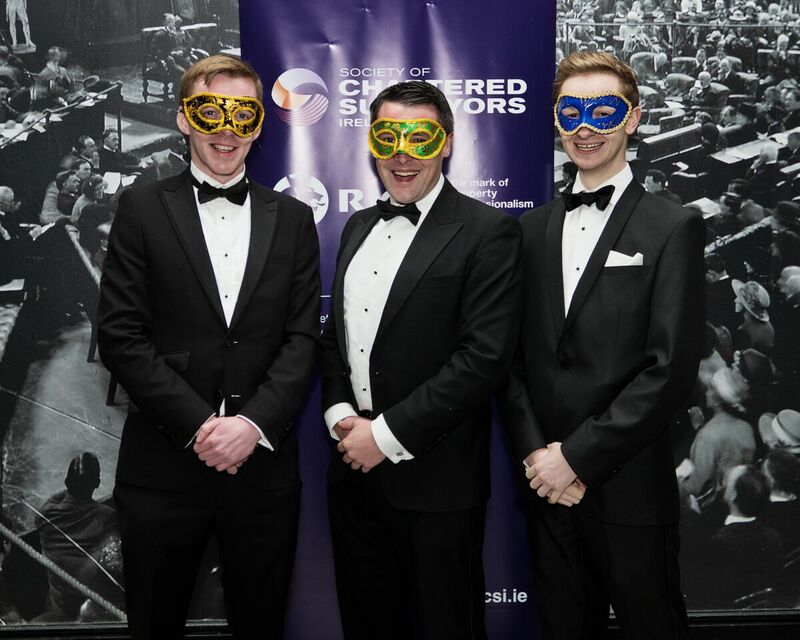 Speeches on the night were delivered by Colin Daly, Chair of the Young Surveyors Committee and Andrew Nugent, President of the SCSI. 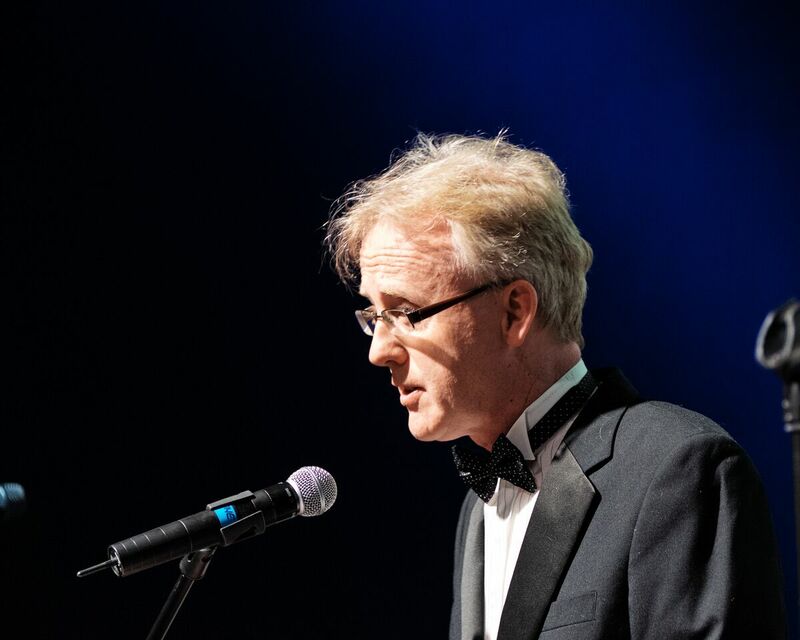 Andrew Nugent thanked the young members for their time and hard work on numerous networking events throughout the year and encouraged all young members in attendance to become more active and contribute their ideas, energy and vision so the Society can continue to be a positive force for change in the property, land and construction sector. A raffle on the night saw four lucky winners take home vouchers from Le Pain Quotidien, The Bridge restaurant, HMV and a hamper from Tiger. 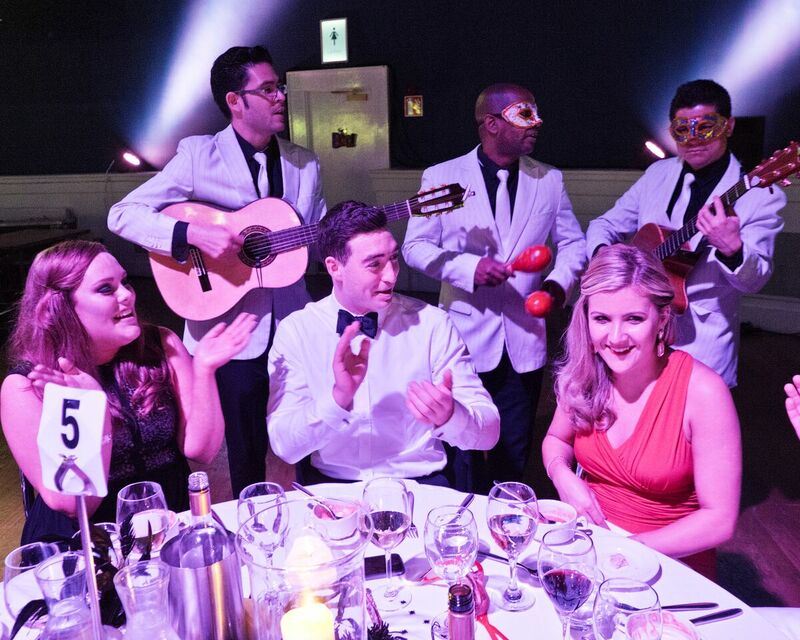 Live music followed from the popular 80’s music band Spring Break. 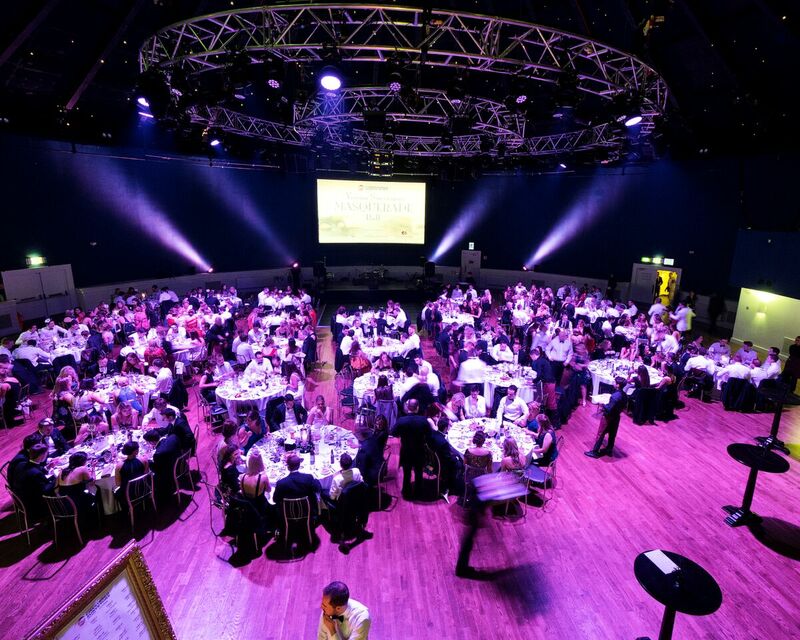 The proceeds of the raffle amounted to a significant €2,000 which the Young Members Committee chose to donate to charity Focus Ireland, who work tirelessly to fight homelessness in Ireland. 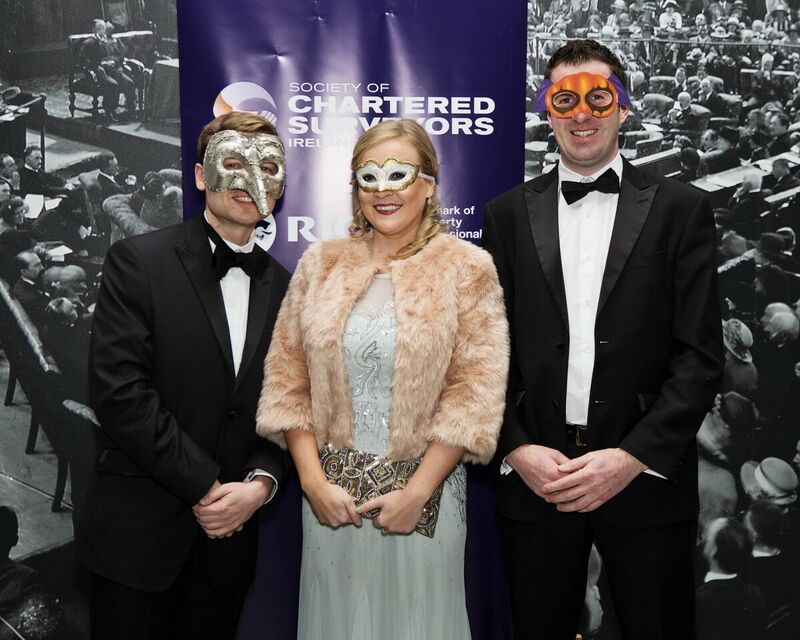 The Society of Chartered Surveyors Ireland would like to thank the Young Surveyors Balls’ generous sponsors Arthur Cox, McGovern O’Brien Chartered Building Surveyors and Recruitment Plus.